We think of bees as being social insects living in hives of hundreds of individuals, but carpenter bees are an exception to this rule. They generally live alone. While carpenter bees look like normal bumblebees, they do not have yellow stripes. Carpenter bees do sting, but these bees are much less likely to sting than other species of bees, wasps, and hornets. Their main risk comes from the threat of property damage. Over the winter, carpenter bees are not a threat; they hibernate and live in abandoned nest tunnels. It’s during the mating season that they begin to cause trouble for homeowners. Female carpenter bees bore holes through wood in order to lay eggs. They will stay by the nest to protect their eggs and larvae. They have stingers, though they rarely use them. Between the stingers and the structural damage, female carpenter bees can cause a large headache for homeowners. 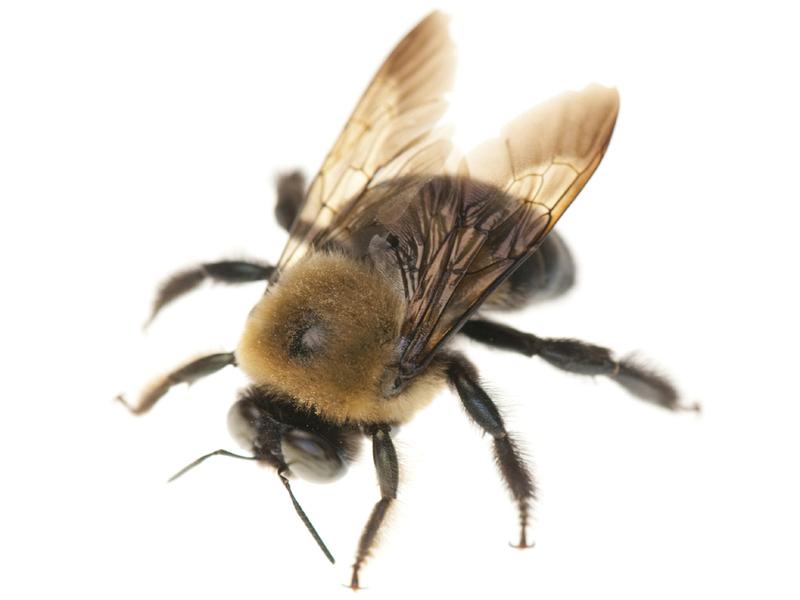 Male carpenter bees pose a relatively limited threat. They do not have stingers and they don’t bore holes. While they will buzz and hover in humans’ faces, this aggressive display is generally harmless. Paint and stain all exposed wood surfaces on your home. Since carpenter bees prefer bare wood, this can keep them away. Routinely inspect all wood on your property for round, smooth holes, a classic sign of carpenter bee infestation. 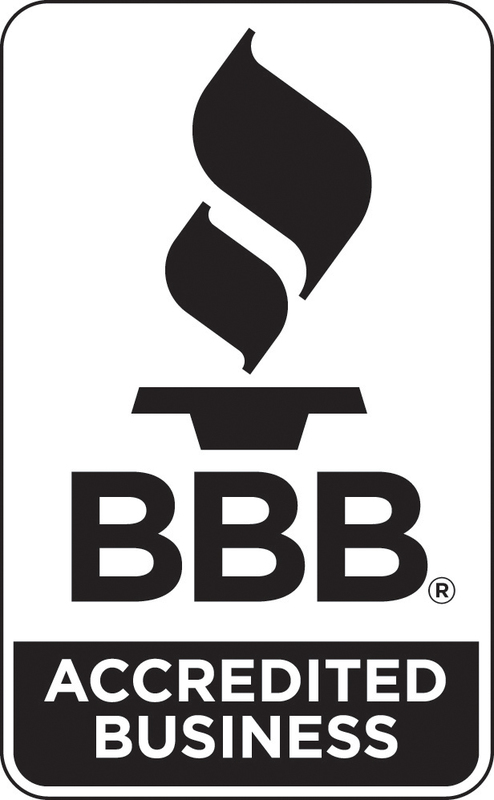 Contact Good Riddance Pest Control for professional pest control and prevention.